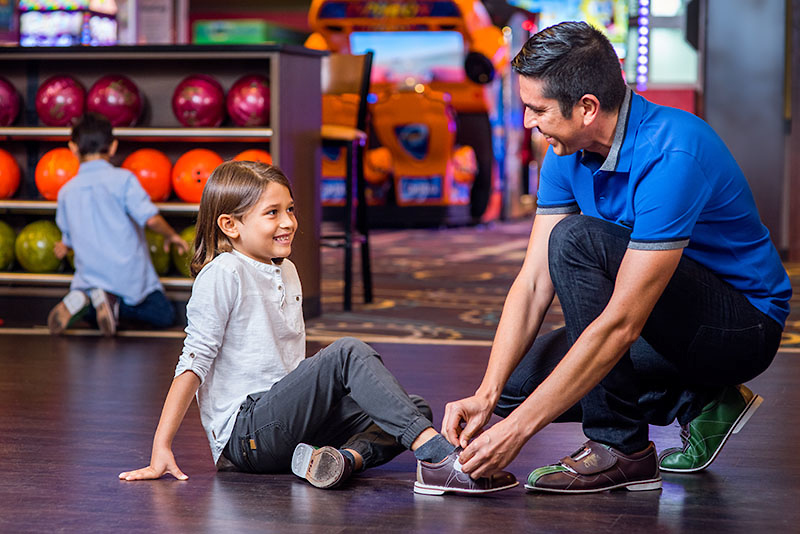 JB's on 41 is your home for family FUN in Milwaukee, WI. JB's on 41 is a great place to have fun times with family and friends. 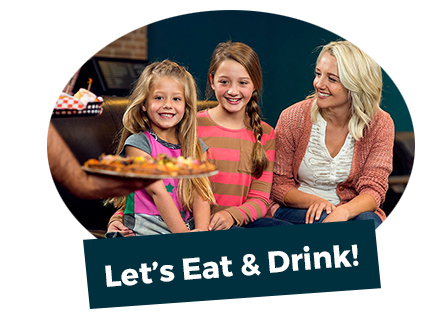 At JB's on 41, you can have a great time at prices that won’t break your family’s budget with daily walk-in deals and delicious menu options. During the week of spring break, we have a special promotion for families. Automatic bumpers help keep the bowling balls out of the gutters and smiles on the faces of your children. 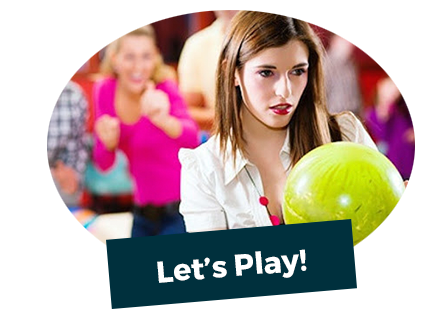 We also have our COOL glow bowling with great music turned up and awesome special effects lighting… it looks like a nightclub on Friday and Saturday nights! Of course no visit would be complete without a visit to our expansive arcade, The Speed Zone. 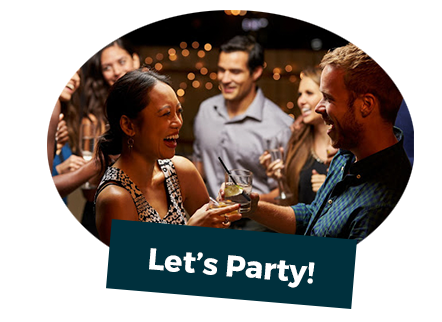 Thinking of setting up a custom event? Contact our group specialists to get started. Don't forget the Suite 41 Luxury Lanes for a unique V.I.P. experience. We've got something for everyone! 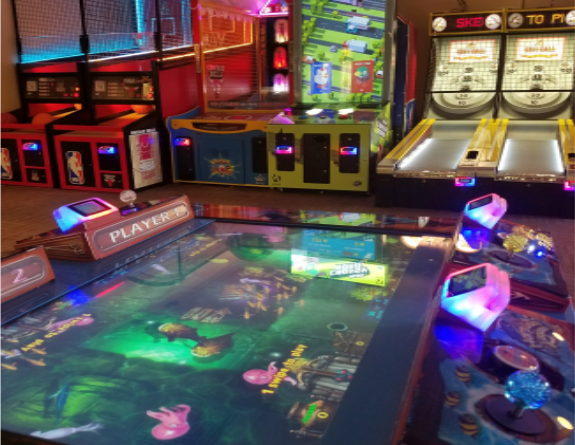 Look no further than JB's on 41 for family fun in Milwaukee. We're 100% smoke free too! Lanes are available whenever we're open, except for the following times.